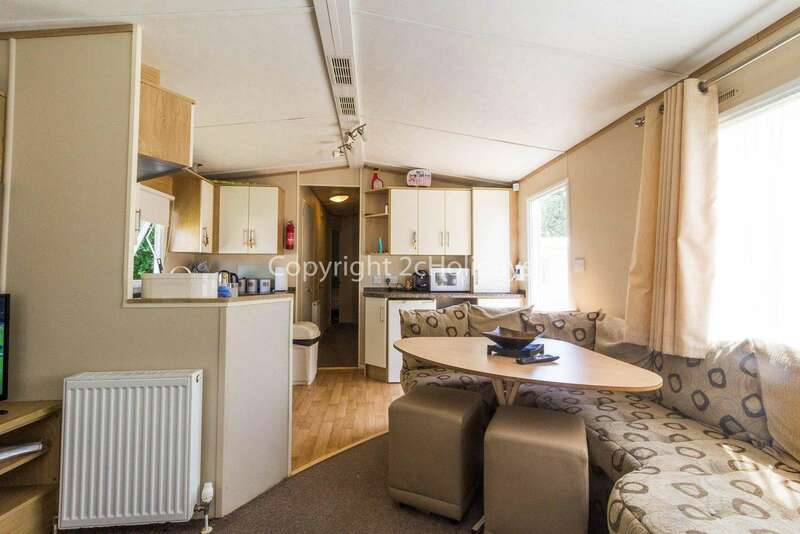 15093 Willow Park area, 3 Bed, 8 Berth double glazed and central heated. Diamond Rated. 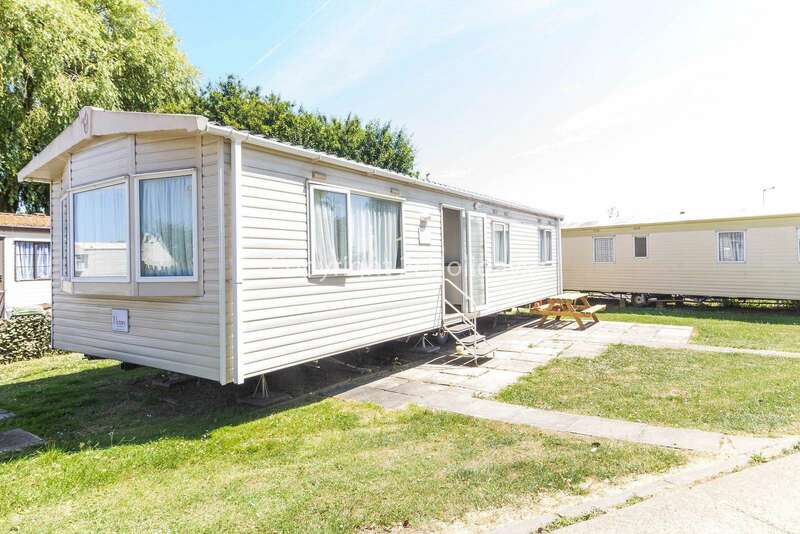 8 berth static home for hire in Essex 8 berth caravan for hire at The Orchards, Essex Spacious 8 berth kitchen mobile home in Essex Caravan at the Orchards Holiday Park, Open plan dining, kitchen and living room Great family holidays at The Orchards Holiday Park. 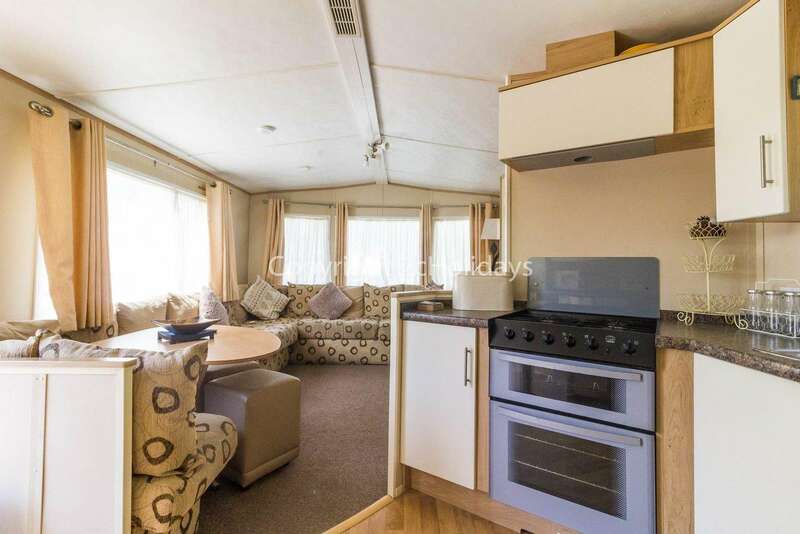 So many families have enjoyed a great break in this 8 berth caravan at The Orchards Holiday Park Great family holidays at The Orchards Holiday Park. Don't forget to download your loyalty card after staying in this lodge for hire. Remember you will receive a £50 off voucher after your stay to go towards your next booking with 2cHolidays. You can book this holiday and check in any day of the week. Book your school holiday break today. This outdoor pool is a perfect way to keep cool and a hot summers day. 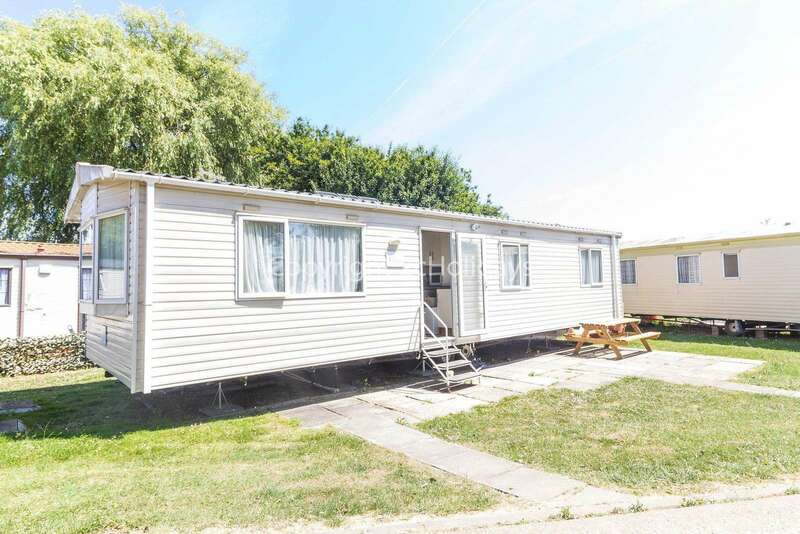 Many family photos to be taken The Orchards Holiday park in Essex Check out our great reviews on Google for The Orchards Plenty of onsite entertainment for the family in Essex Haven holiday park in Essex is a great place to enjoy a small break. Why not visit The Orchards and make memories with the family. Onsite playground at the Orchards Holiday Park. Let the kids go wild with this outdoor play set. Coastal walks in Essex Days out at the beach. 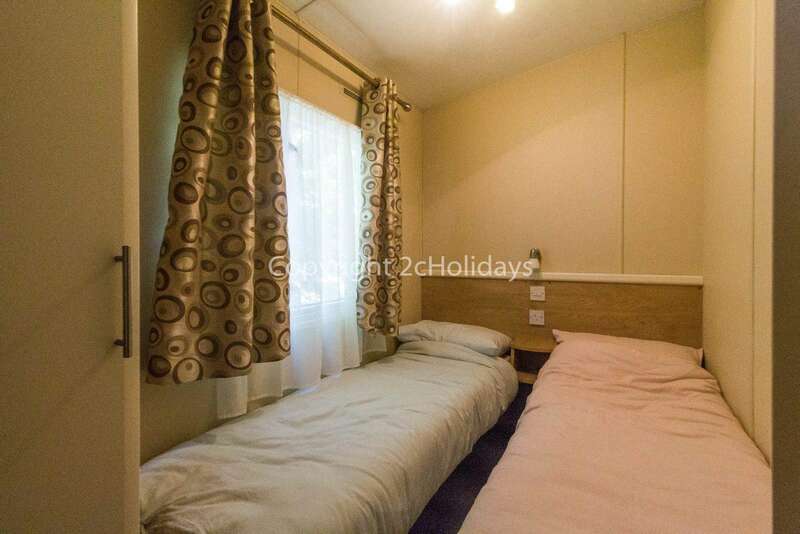 Double glazed and central heated mobile home in the Haven Orchards Holiday Park. Entry into open plan kitchen and lounge/diner. 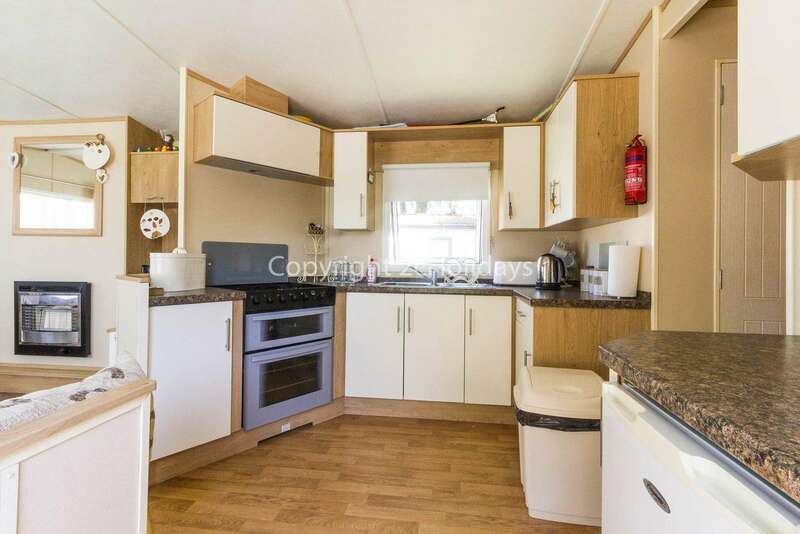 Kitchen with full sized oven/hob, microwave, under counter fridge and table top freezer. Iron and ironing board supplied. 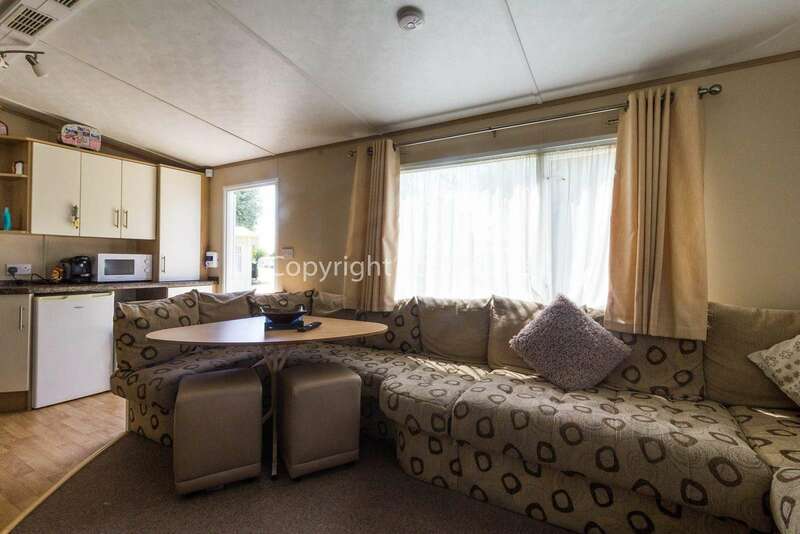 Lounge with TV/DVD player and freeview, gas fire, double sofa bed with memory foam mattress and dining area. 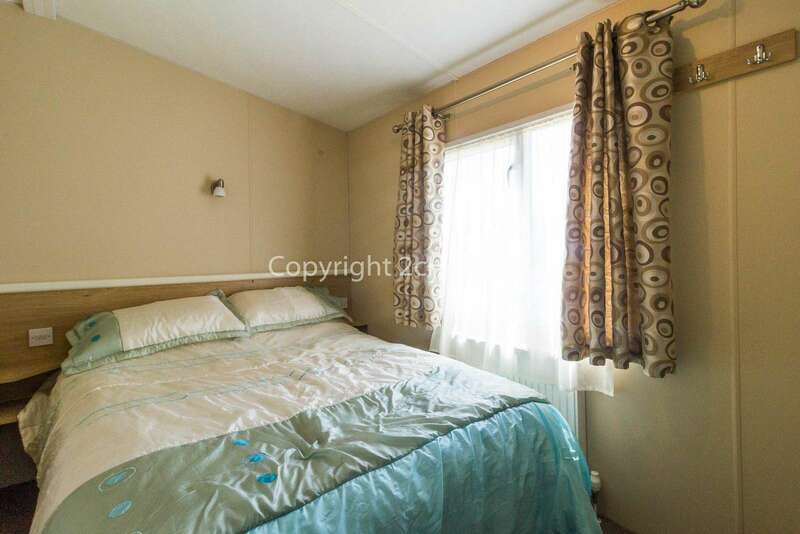 Bedroom 1 - Double bed and storage. Bedroom 2 - Twin with single beds and storage. 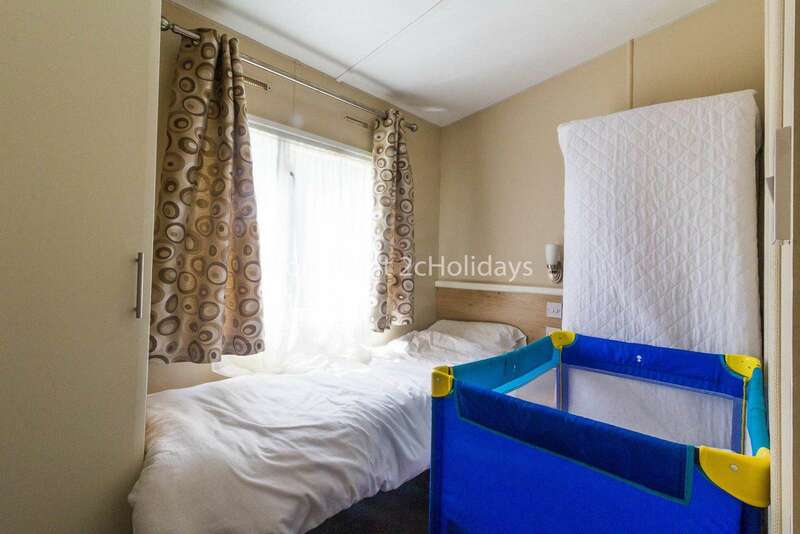 (either bed can be lifted to make room for travel cot). Bedroom 3 - Twin with single beds and storage. (either bed can be lifted to make room for travel cot). 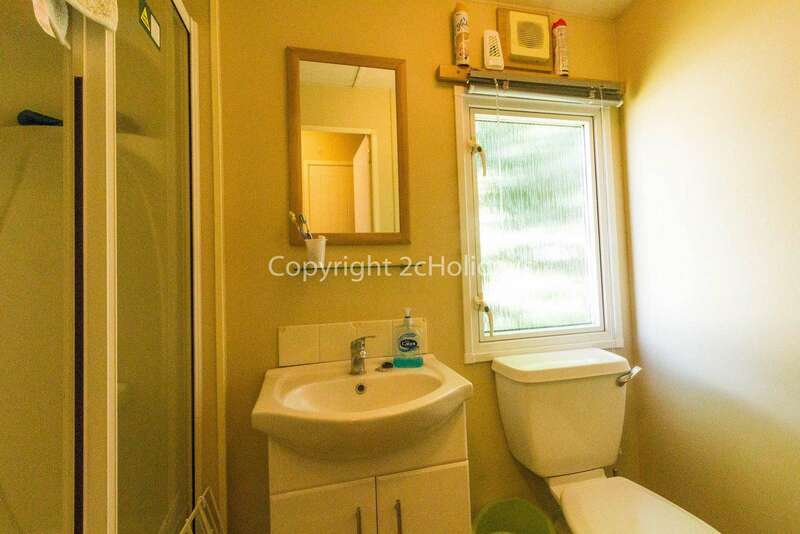 Family shower room with wash basin and toilet. Seperate toilet with wash basin. Please note park facilities are generally closed towards the end of October until the following Spring - call for further details. 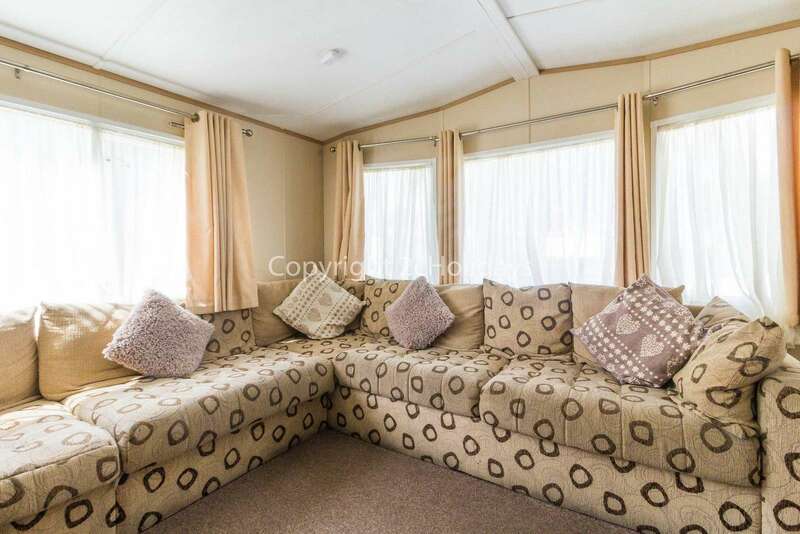 This property has 1 Full(s), 4 Twin(s), 1 Pull Out Sofa(s). 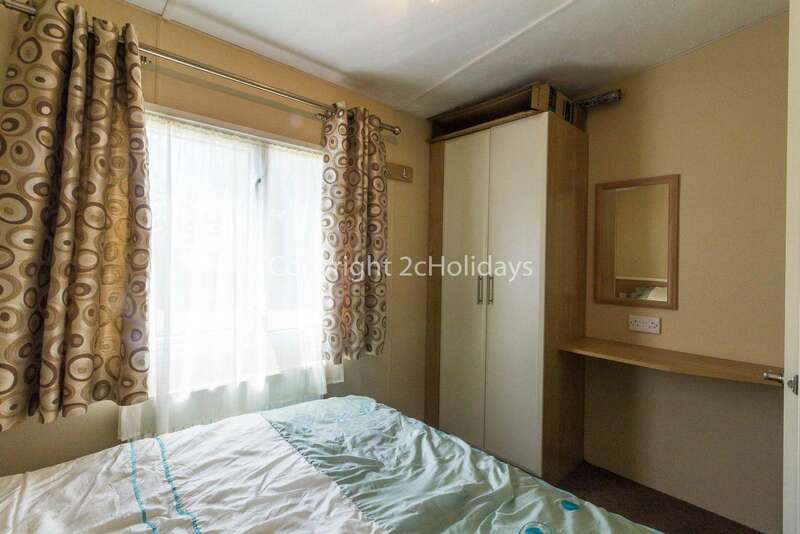 For bookings made directly with 2cHolidays, please notify 2cHolidays as soon as possible should the booking for any reason need to be cancelled. For any cancellations where just the deposit was paid, the deposit will be forfeited and cannot be refunded. For cancellations of bookings more than 6 weeks before the arrival date – any payments made can be transferred to an alternative booking within 12 months of the cancellation date, subject to availability. An admin charge of £20 will also be applicable. For cancellations of bookings within 6 weeks of the arrival date – any payments made cannot be refunded. For bookings made indirectly with a third party booking agent please contact the booking agent directly for their terms on cancellations. A non-refundable deposit of £25 is payable immediately to confirm a booking and will be deducted from the total amount due. The balance of the booking will be due for payment not less than six weeks before the due arrival date. If by 6 weeks of the arrival date a balance is still outstanding, any remaining balance will be automatically taken from the payment card on file which was used for any previous payments. If the remaining balance cannot be cleared by 6 weeks before the due arrival date the agreement is in breach and the booking will be cancelled. Any payments in this case that has already been received on the booking will be retained by 2cHolidays. Get 15% off your booking with the code "15OFF" at checkout!